Greg Boyd and his father, Ed, were on opposite sides of a great divide. Greg was a newfound Christian, while his father was a longtime agnostic. 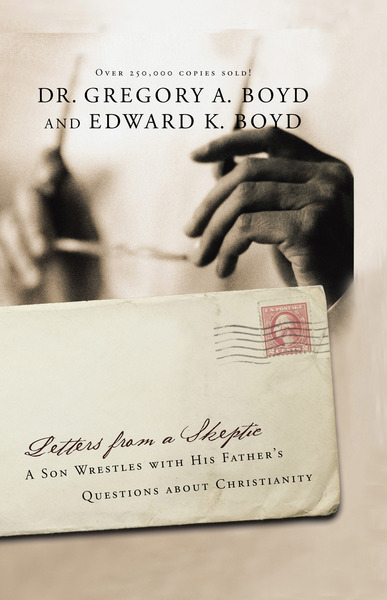 So Greg offered his father an invitation: Ed could write with any questions on Christianity, and his son would offer a response. How can we believe a man rose from the dead? How do we know the Bible was divinely inspired? Each response offers insights into the big questions, while delivering intelligent answers that connect with both the heart and mind. Whether you're a skeptic, a believer, or just unsure, these letters can provide a practical, common-sense guide to the Christian faith.